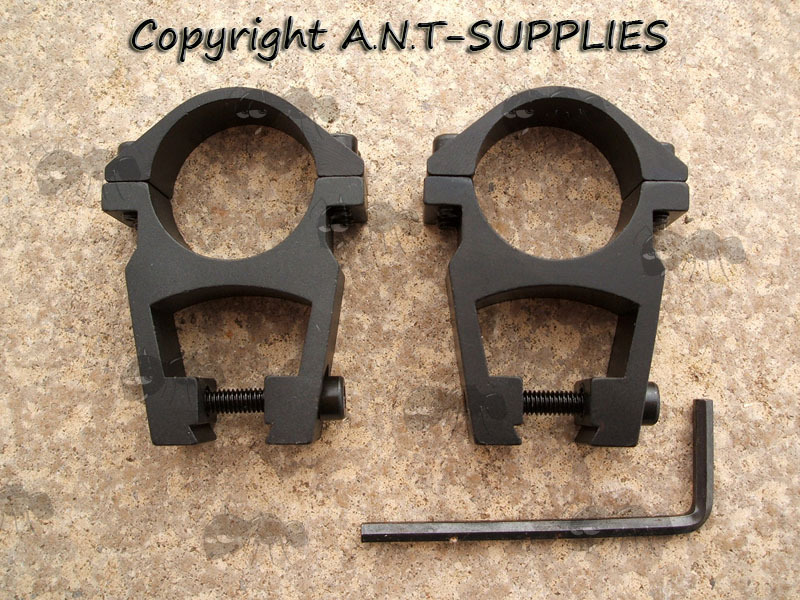 High-profile mounts with 24mm of elevation. 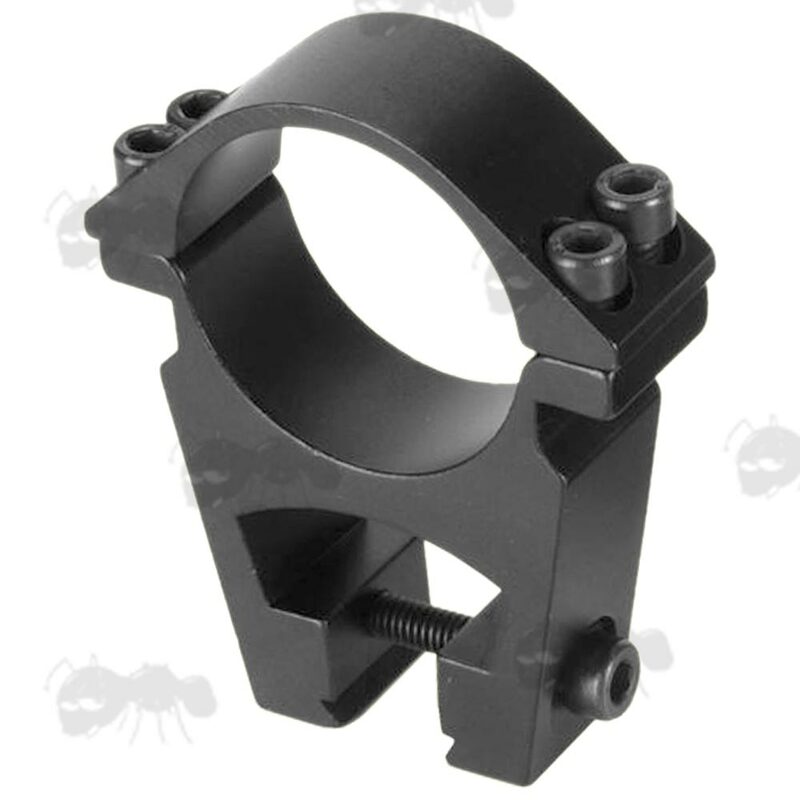 Black anodised finished 9.5-11mm dovetail rail mounts. that provides the strength you expect without adding excess weight. 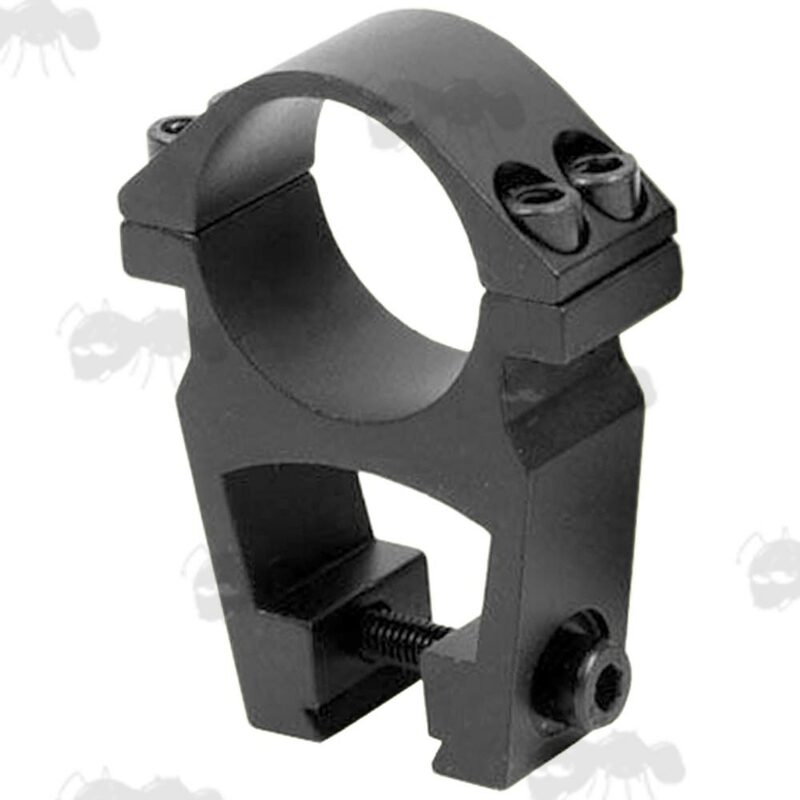 The see-thru design allows you to still use your rifles open sights for a quick, close range shot. If you see this message, it means that your browser doesn't support iframes or they are disabled. 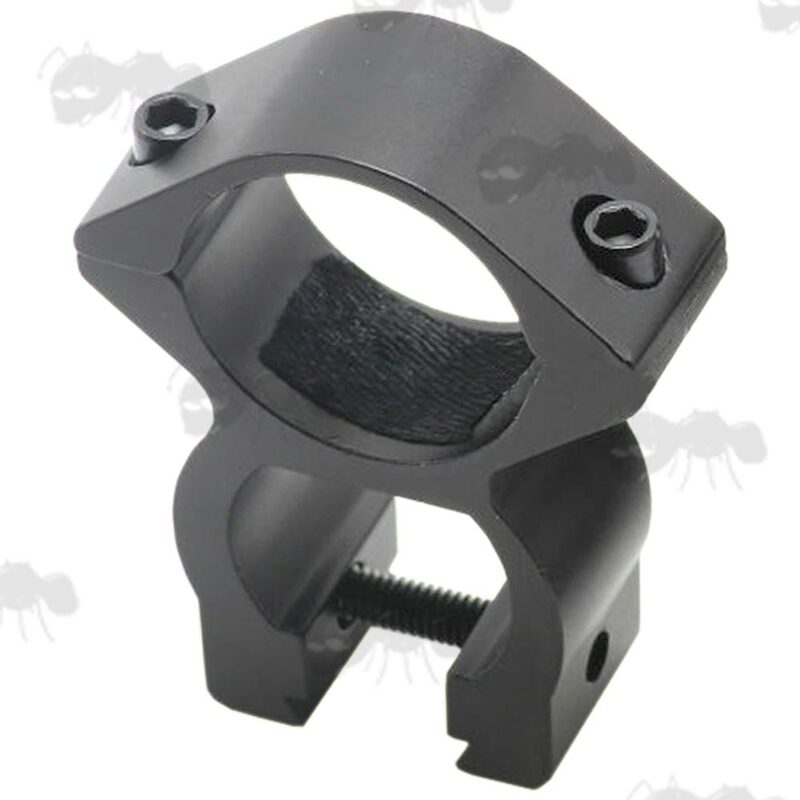 You can access the information shown in this frame here: Airgun Product Scroller.